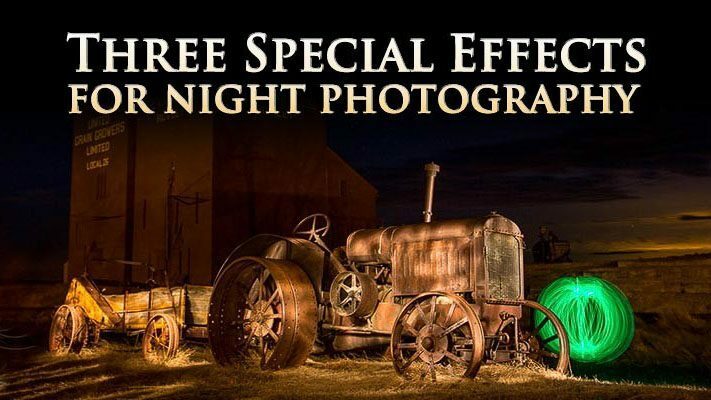 Learn how to do some really fun night photography special effects using sparklers, glow sticks, and flashlights. See how to make orbs (balls of light), and how to spin fire (steel wool). Darlene breaks it down in easy steps, and camera settings included so you can try these yourself.